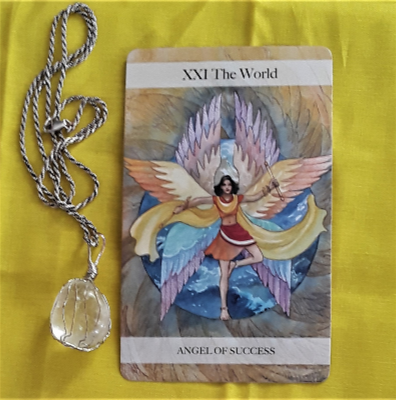 The Tarot cards for today are the Seven of Wands and the Two of Swords. 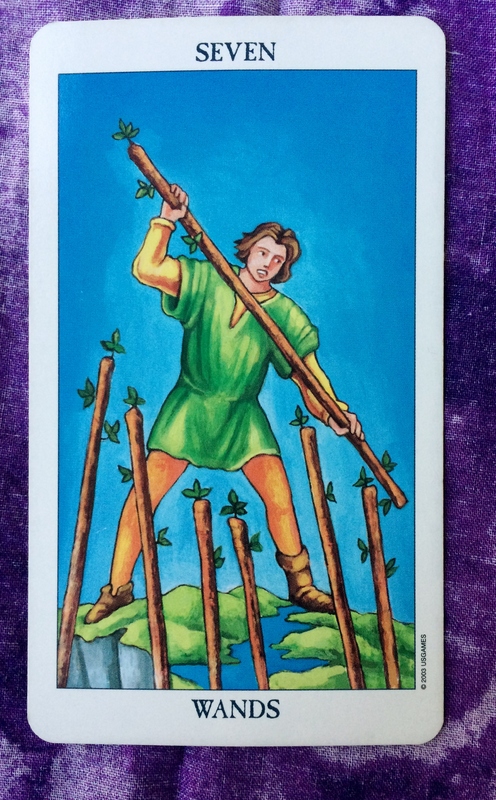 This reinforces the message we had on Monday, when we also had the Seven of Wands. Again, stand up for what you believe in, even if other people don’t agree with you. 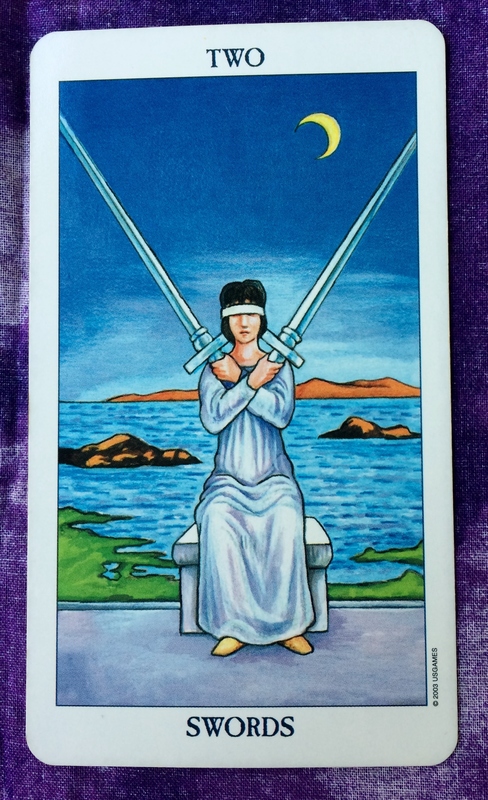 On the other hand, the Two of Swords reminds us that sometimes the toughest competition is ourselves. Don’t overthink, thereby allowing your thoughts to cut you off from how you feel. Try not to talk yourself out of the greatness you can achieve.